There is something to be said about Aussie YA writers. I've mentioned it before in previous reviews I've written for Melina Marchetta, Cath Crowley, and even Kirsty Eagar's work; their style of story-telling stands separate from anything else I've read before. I have this gravitational pull towards them, knowing that when I open one of their books, it's an instant love affair I can't put down. 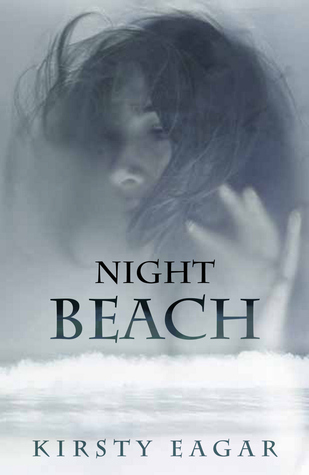 Night Beach is difficult to put into words when it comes to summarizing it's story. Yes, it involves a girl who loves art just as much as she loves to surf. It also involves an older boy who lives downstairs, which shares the same love for surfing. Abbie is the girl and Kane is the boy. I went into this story imagining a lustful love affair between these two characters, the unattainable boy for which Abbie can't resist. What I got, was completely and shockingly different. The story went so much deeper, so much so that I literally said out loud a few times, "what the *insert inappropriate word here* is going on??!!" There are elements in this story which literally left the hairs on the back of my neck standing, prickling all the way down to my fingertips holding the book which my mind said to close, yet my eyes kept racing forward - page after page. This book is every bit haunting and beautiful. It digs deep inside the creative mind and shows how powerful and ugly it can be. Abbie struggles passionately with what is reality and what tricks her mind is playing on her. The same tricks seem to plague Kane, and she spends her time trying to weed through the nightmares, in search of answers that Kane refuses to give. I know this is such a vague summary, but I really can't explain much more without giving away the plot itself. You must read this story for yourself and endure this delicious nightmare. Kirsty Eagar blew me away with her writing in Raw Blue. She's done it again with this particular piece. Night Beach reminds us that the world we live in is not always black or white. The shadows that creep inside our lives throw color -- some pretty and majestic, others dark and haunting -- inside the spaces that are often over looked. Eagar does such a superb job of placing you inside the twisted mind of Abbie, a girl who feels so real and so normal, yet splashes each page with such fierce emotions. I was completely drawn to her and could not stop reading until I found that last page. Though Eagar's work is not published in the U.S., you can still purchase her books through fishpondworld - spending the extra money and waiting a few weeks for shipping is definitely worth it, in my opinion. Ah. I'm always up for a good contemp that might make the hairs on the back of my neck stand up. And anything that can be described as a "delicious nightmare"? I'm so there. Sounds crazy good. So, you've done what a review is supposed to and convinced to me to get ahold of Raw Blue and Night Beach. Which one first? I saw your tweets while you were reading this one and they left me really curious about what goes on in this book! I have yet to read a book by Kirsty Eagar, but judging from your reviews of this one and her other book, I definitely think I should give her a try! Ughh I want this book so bad but I don't know where to get it! Great review! Thank you so much for the FISHPOND link! My God the book is actually affordable without the shipping! I can get all of her books!! I am so excited and that trailer is so creepy. I have to see what this is about. I loved Raw Blue. Oh man. Hearing how much you love this makes me automatically fall in looooove. I'm excited for when this gets into the US! Yeah, I'm definitely going to have to purchase this one. Love me some Kirsty Eagar. Bring on the nightmares, because that trailer creeps me out! Intriguing cover, it does convey the dark you mentioned. Thanks for review. 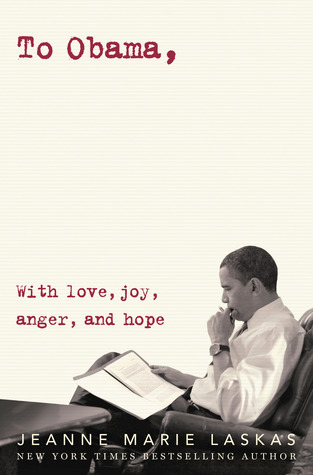 "This book is every bit haunting and beautiful. It digs deep inside the creative mind and shows how powerful and ugly it can be." Ohhhhh Night Beach sounds fantastic! I will have to order this eventually from Fishpond World. Cuz yeah, it sounds totally legit and I LOVE EAGAR'S WRITING! I love a good keeps-you-guessing book so this is definitely making it's way onto my TBR!